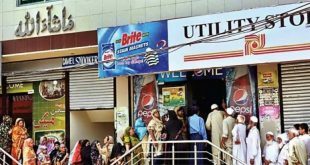 Karachi: political instability in the country, the anti-government sit-ins, civil disobedience movement called critical investors have suffered. Stock market activity stagnating been and inhumane conditions investors extremely cautious behavior express. 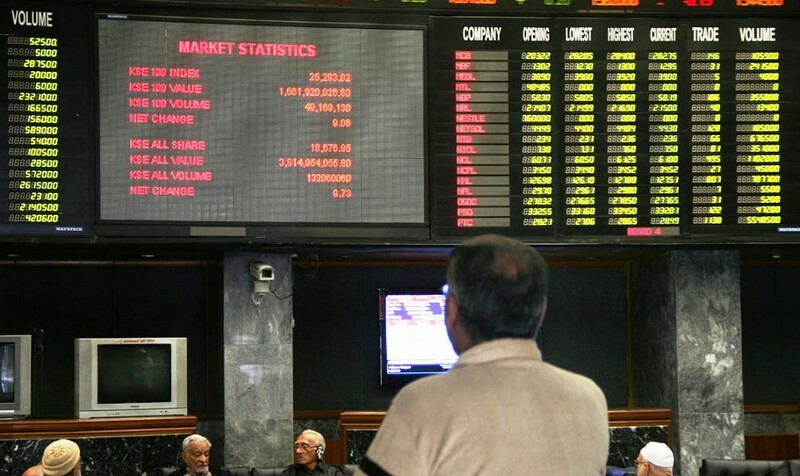 Karachi Stock Exchange (KSE) on Monday the government financial institutions support the volatility the market under the influence of which is the index 28900 limit points fell 50.14 percent of the shares being compelled investors to Rs 25 billion 76 million 25 million 87 thousand 395 drowned. why the Monday trading beginning of recession. but business between the hours of foreigners from certain shares rise one at 250.70 points faster index 29000 points limit be restored, but it Profit from investment in most sectors of the dominant undertaking trend was quickly undo and market downturn occurred. Trading in the foreign banks, financial institutions. mutual funds, KNB FX PCs and other organizations from the overall 78 million 10 thousand 773 dollars worth of capital withdrawal was while local companies from 46 lakh 75 thousand 236 dollars and individual investors 31 lakh 35 thousand 537 cars worth the investment made to date. 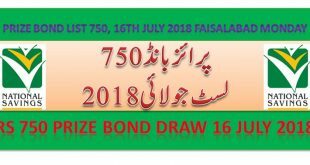 being the close of business on the KSE-100 index lost 65.60 points to 28852.15, while the KSE-30 index declined by 78.21 points to 20071.04 and The Mi-30 index lost 109.27 points to 46719.27. Business volume last Friday than 11.15 percent, and the overall 11 million 60 million 310 shares deal while working activity of 341 shares was restricted to the 150 in negative, 171 stocks declined and 20 prices remained unchanged. the companies share prices increased significantly in the Rafhan Maize flow of Rs 100 above 10500 rupees and Iceland Textile flow of Rs 40 above 900 rupees while Bata Pakistan flow of 130 rupees less and 3300 rupees and Pakistan Tobacco flow of were reduced by Rs 38.49 to Rs 1000.51.